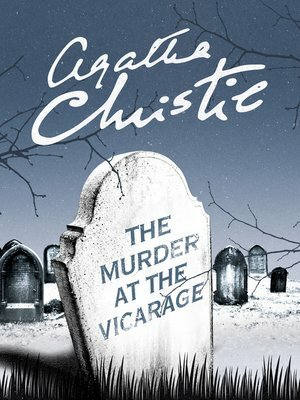 Agatha Christie?s first ever Miss Marple mystery, reissued with a striking new cover designed to appeal to the latest generation of Agatha Christie fans and book lovers. ?Anyone who murdered Colonel Protheroe,? declared the parson, brandishing a carving knife above a joint of roast beef, ?would be doing the world at large a service!? It was a careless remark for a man of the cloth. And one which was to come back and haunt the clergyman just a few hours later. From seven potential murderers, Miss Marple must seek out the suspect who has both motive and opportunity.